Tax refund time is here. Last year the IRS issued 111 million refunds, with an average refund of $2,860. 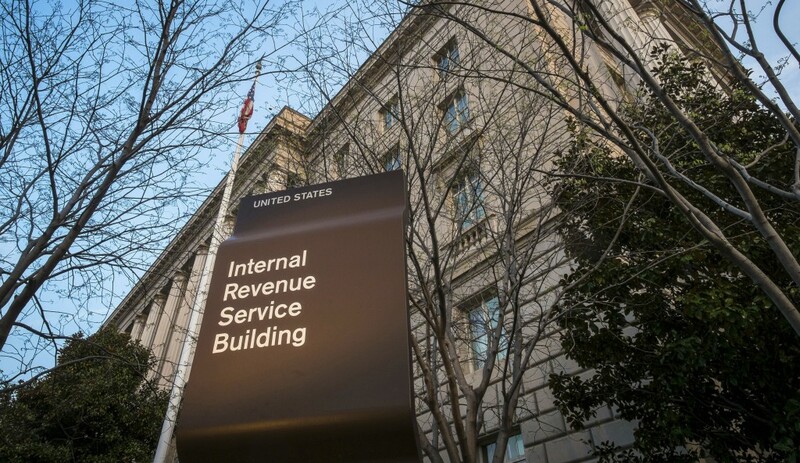 More than 70 percent of taxpayers will get refunds this year, the IRS estimates. We asked experts for their tips on how to make the most of your windfall. A tax refund is a great opportunity to establish or bolster your emergency savings. Ideally you’d have reserves to cover at least six months of expenses. But even having a small stash of cash can help you weather life’s unexpected outlays. You can even have the IRS deposit the cash directly into a savings account so you aren’t tempted to touch it. If you feel like you have enough cash on hand, consider tucking it away in a retirement or other investment account. Consider it an investment in yourself, says Sarah Berger of Bankrate.com. A good number of taxpayers say they will spend their tax refund and that’s not always a bad thing. Bankrate estimates 28 percent will use it to pay down debt, 27 percent will spend it on necessities and just 6 percent will splurge on a vacation, shopping spree or other indulgence. Spending it to pay down debt is a wise choice as it helps eliminate not just debt but the cost of interest and fees in the future. And spending on necessities, like food and shelter, is an understandable choice for many. But it’s also a sign your budget isn’t sustainable and needs adjusting. If you decide to splurge, take a gut check first. Are your emergency funds in good shape? Are you debt free? Then go for it, says Dearing. Just make sure it’s not on something that increases your expenses over time. You could also consider splurging on someone else or donating to charity. Some refunds were delayed this year due to a new law that was intended to crack down on fraud. The rule required the IRS to hold refunds for those claiming the earned income tax credit or the additional child tax credit until mid-February. Still, the IRS says that more than 90 percent of federal tax refunds are expected to be issued within the normal time frame of 21 days.